So you are interested in buying bitcoin in South Africa but you are not sure where to start. Today I will post a step by step guide on how to buy bitcoin in South Africa using any of the local banks such as FNB, ABSA, Standard Bank, Nedbank, Capitec. The cool thing is that you can start buying bitcoin from as little as R500 a month. Before I show you how to buy bitcoin I will give you a little background info on BTC. Why would you want to buy bitcoin? Last year bitcoin went from being valued at around $1000 (R13,100.00) for 1 bitcoin in Jan 2017 to being valued at around $20,000.00 (R262,000.00) by mid December 2017. This meant that anyone who had invested early in bitcoin made tons of money. The December peak made many early adopters of bitcoin millionaires. The bitcoin price has since dropped to $6778 (R88,800.00) as I write this but many believe that by the end of this year the price of bitcoin will surpass last year peak price as historically bitcoins year on year price increases. Even though bitcoin is down now it' still higher than it was last year this time. The other reason you may want to invest in bitcoin is because it's touted (blockchain technology that is) as the next big revolution after the internet in the 90's. You may not want to miss out on this opportunity. Government institutions around the world seem to be warming up to blockchain technology even our very own South African Reserve Bank (SARB) recently tested distributed ledger technology (which is blockchain technology) in a project they named Project Khokha. Many people view bitcoin in a similar way they view gold, as a store of value. Even though because of it's volatile nature in price fluctuations many debate whether it is actually a good store of value. How people make money investing in bitcoin? When you buy 1 bitcoin and store it somewhere, whether on an online wallet (hot wallet) or an offline cryptocurrency hard wallet such as Ledger Nano, it does not gain interest. You make a profit from bitcoin when it increases in price e.g if you buy 1 bitcoin now while it's worth R88,000.00, and then if it goes up to R120,000 after a while you make R32,000.00 in profit form selling that same 1 bitcoin. Some people invest in bitcoin for the long term (good for newbies who don't understand trading and what drives cryptocurrency prices), this is called HODLing. These people accumulate bitcoin in the hopes that one day it will be very valuable. Then there are others who watch trends and try and predict short term price swings to make profit on a daily or weekly basis, these are traders who use advanced exchanges and graphs to try and buy when the price is low and sell when the price is high in the short term. 1. Go to Coindirect.com and create a free account by signing up. 2. 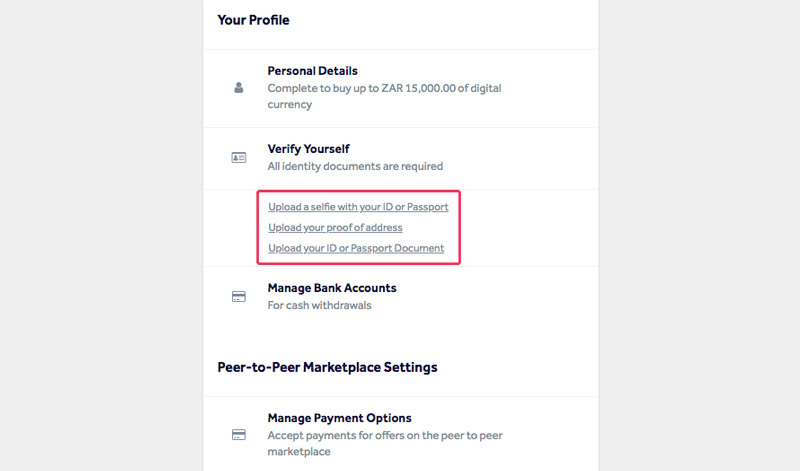 Get your identification verified by uploading your proof of address and identity (Upload your ID, a selfie with that same ID and proof of address not older than 6 months). This will unlock all features on the platform and allow you to make trades over R15,000.00. 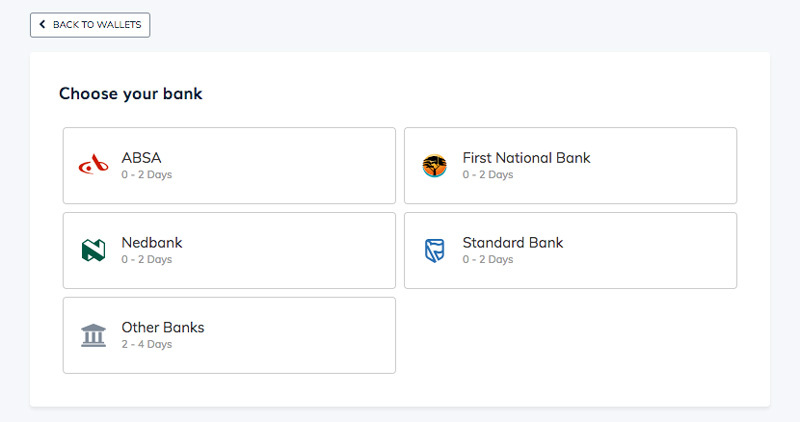 - Login and navigate to your Wallets page where you will see the ZAR Wallet has been automatically added. 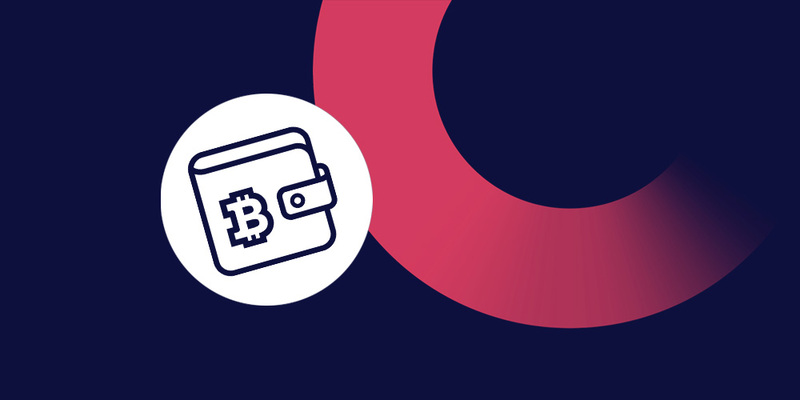 - Click the “Deposit” button on the Wallet and choose the bank you would like to complete the transaction with. 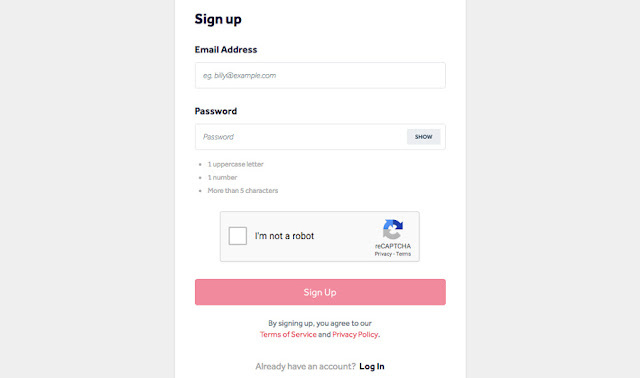 This will bring up the Coindirect bank details and a unique reference number which will be used to identify your deposits from this point onwards. - Use these exact details to add Coindirect as a beneficiary on your online banking account. Remember to use the reference number that has been assigned to you. - Deposit an amount of your choice to your newly added Coindirect beneficiary, checking that your reference number is correct. Wait a few minutes for you money to reflect in your Coindirect Wallet. It usually takes 2 minutes for a deposit to reflect from the top 4 Banks, the worst case scenario is that it may take 3 days to reflect. If it's taking too long to reflect you must check that you used the correct reference number assigned to you as Coindirect will not be able to automatically match the deposit with your account. If you have used the wrong reference, you must contact support@coindirect.com with your proof of payment and reference used for your account to be manually credited. - Press the convert button. Which is next to the buy/sell button on your top left side of the screen. 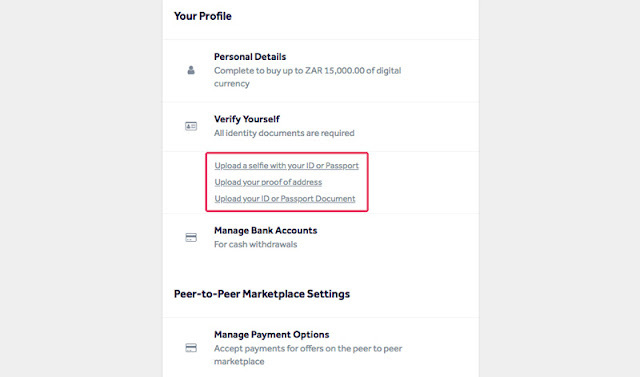 - Select or search for ZAR wallet from the "which wallet to select from" option that pops up. Those are all the steps you need to buy your first bitcoins in South Africa, click here to buy bitcoin. Remember that you can start investing in bitcoin from as little as R500 because you do not need to buy 1 bitcoin to start investing, you can buy 0.002 bitcoin every time you can afford to. The best time to buy is when the price is low (markets are in the red and people who bought high are panicking), worst time to buy is when the price is high like in December when the price was $20,000.00 for 1 bitcoin. NB: Please do not take this article as financial advice. Investing in crypto is highly risky as it's very volatile. You have the same chance of making a huge profit and the equal chance of ending up with nothing. Please consult a qualified professional for financial advice and do your own research before investing in the exciting world of cryptocurrency. Please share this post with others who are interested in cryptocurrency investing and subscribe to SA Varsity Student to get other interesting and informative post via email as soon as they are published.